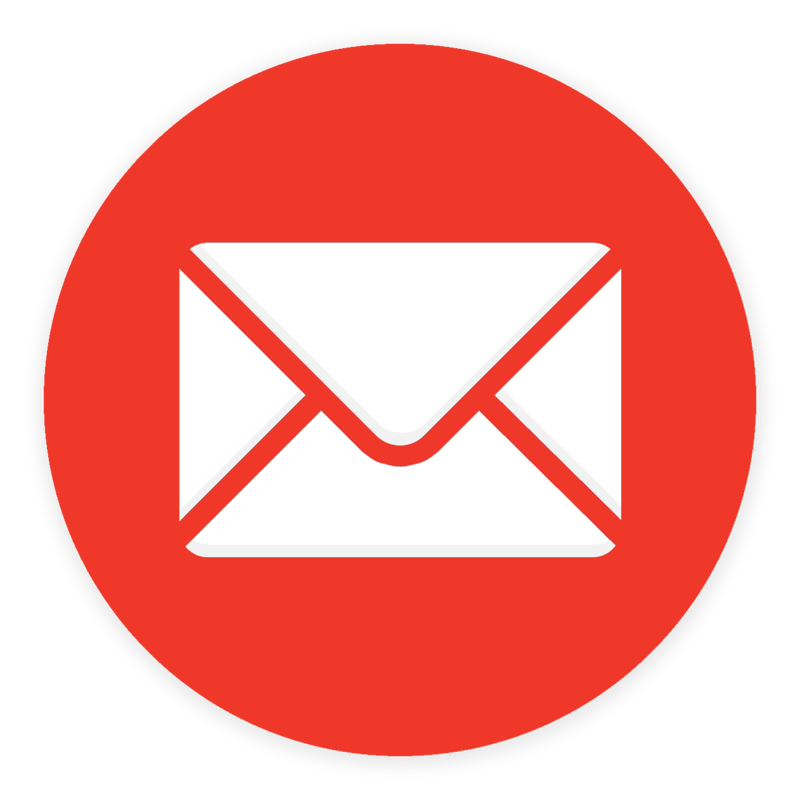 Here at ProPave, we are able to design high quality patios, pathways and driveways that suit your requirements and your property. If you are looking for a functional, long-lasting and attractive addition to your driveway or garden, ProPave has got you covered. 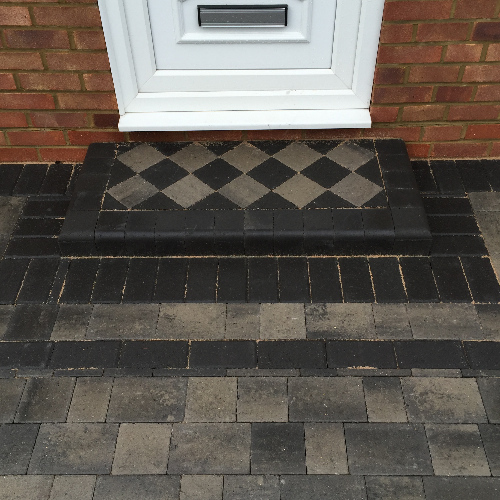 Paving services from us are a great choice, with our friendly team of professionals and over 30 years’ experience you can rest at ease knowing you will receive the best service in Berkshire. 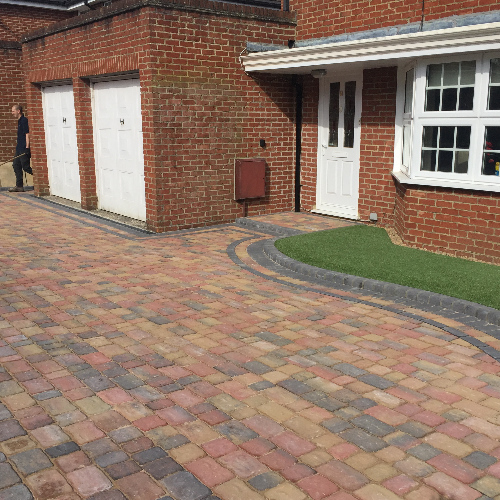 Having been established since 1994, here at ProPave we have built up an excellent reputation throughout the area of Berkshire. 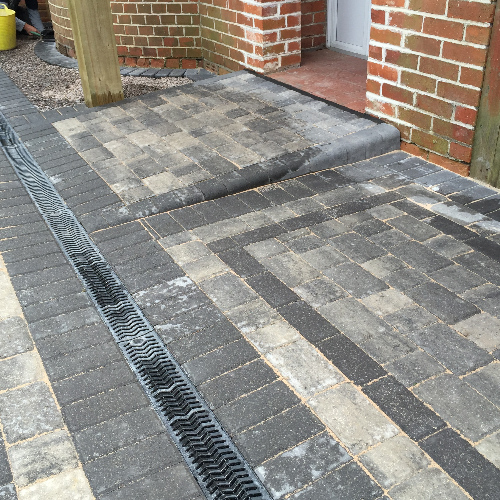 We take pride in how our customers feel about the service we provide; ProPave tradesmen are fully trained and qualified, with over 30 years’ experience in the industry.